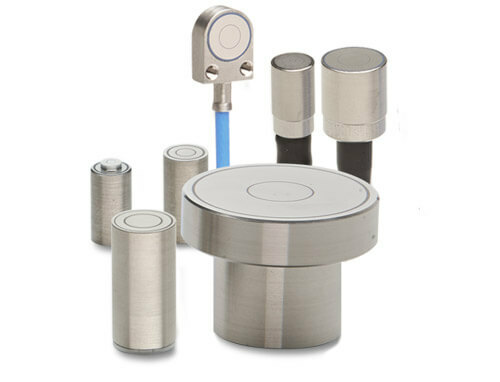 Capacitive position sensors capaNCDT measure positions, distances and displacements. Capacitive sensors are often known as capacitive displacement sensors, position sensors or even distance sensors. In our product range you will find highly-developed controllers which allow very stable and accurate measuring results (nanometer). These controllers are particularly applied in the sector of semi-conductor industry. Furthermore, Micro-Epsilon especially offers customer-specific adaption regarding OEM applications in order to accommodate our customer.